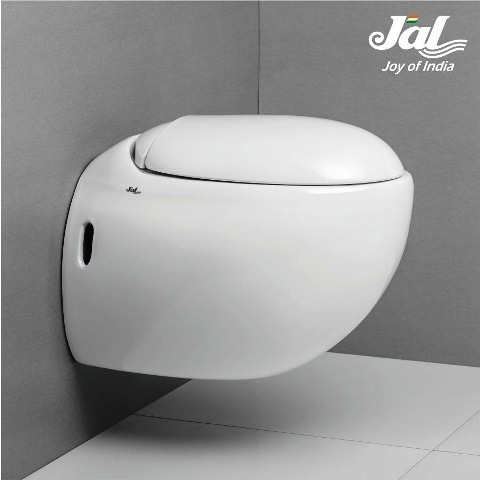 JAL has introduced a new product Johna under its category of sanitaryware. This wall hung closet is great for modern homes and offices. It’s a vibrant and designer product which creates an exceptional bathroom solution. Johna is designed to make washrooms luxurious, stylish, smart as well as beautiful. By combining excellent features, this wall hung closet delivers good value for money. And it is priced at Rs 15,240.